We’d just like to take this opportunity to wish all of our visitors a very Merry Christmas. We hope you have a wonderful day tomorrow, surrounded by the ones you love. We’d also like to wish David and Bitsie a very Merry Christmas! Although we’re sure that next year’s Christmas will be even merrier for them! Here’s our silly Christmas video again to get you all in the holiday spirit. Whatever holiday you choose to celebrate this season we hope it’s a happy and peaceful one. Yes, it’s that time of year again! 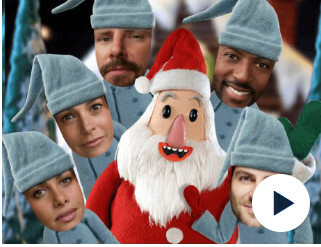 Time to launch our annual Team Giuntoli Christmas JibJab video. This year we’ve included some of David’s A Million Little Things cast mates. We hope you enjoy our Christmas treat and that it brings a smile to your faces. You can check the video out via the link below. I’d just like to take this opportunity to wish you all a very Merry Christmas. I hope it is filled with everything you’ve been wishing for. I’m sure you’ll all join me, also, in wishing David a very Merry Christmas, too. We all hope you have a happy and peaceful day. As the saying goes, eat, drink and be merry! Here’s our wacky Christmas video again to get you all in the holiday spirit. We’d also like to wish our Jewish visitors a very Happy Hanukkah. Yes, it’s that time of year again! 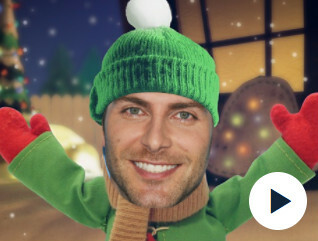 Time to launch our annual Team Giuntoli Christmas JibJab video. We hope you enjoy our Christmas treat and that it brings a smile to your faces. You can check the video out via the link below. OK, so maybe you can’t add David to your Christmas list but how about something David related instead? 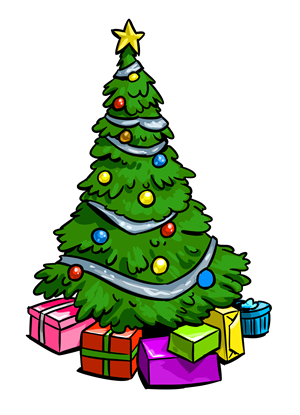 We’ve compiled some gift ideas to make sure you have a very Giuntoli Christmas this year. If you haven’t got it already, why not Grimm’s sixth season to your list? 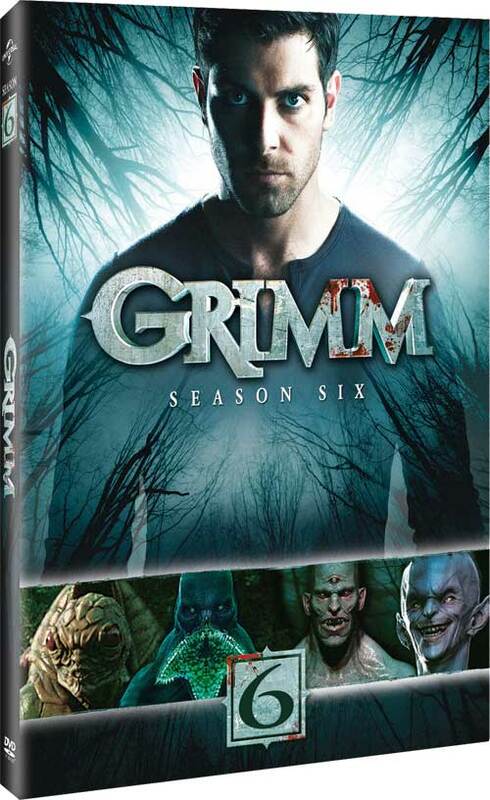 Available on DVD, Blu-ray and also a complete series box set, Grimm season 6 is a must have for all Grimmsters. This season is still only available in a few countries so far, so check your local DVD and Blu-ray retailers for release dates. 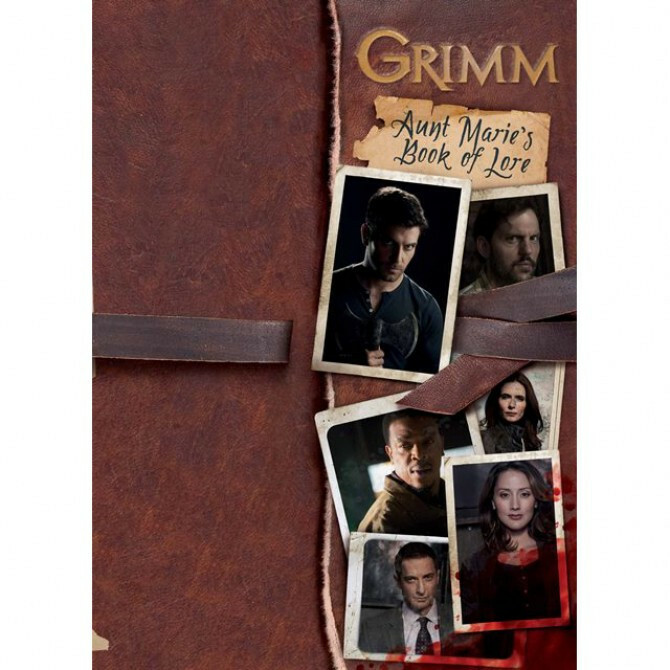 NBC still has some great Grimm goodies over on their online store. You can choose from mugs, t-shirts, pint glasses, books, personalised water bottles and other various merchandise. Head on over to their online store to check it out. Fancy something a little bit different? 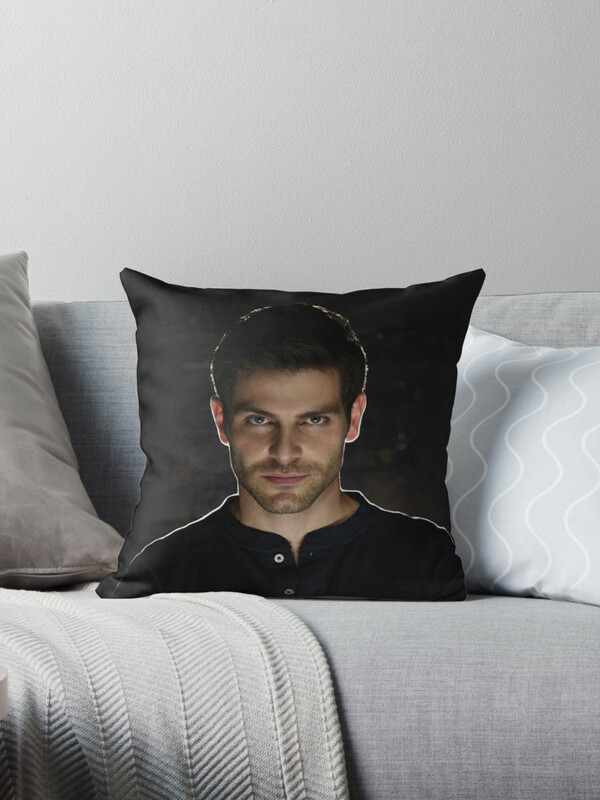 Why not check out Redbubble to find some interesting David goodies, like this throw pillow? You can also find t-shirts, art prints, mugs, phone cases, tote bags and other assorted items. Check out Redbubble online now. 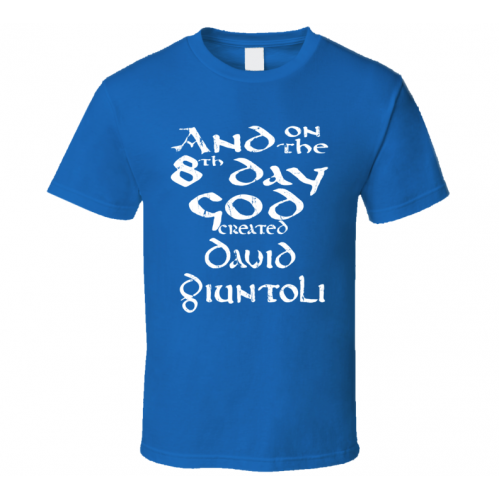 You’ll find a few text based David related t-shirts over on High Street T-Shirts. Check out their website to see what’s on offer. Have you come across any David goodies that we’ve missed out? Feel free to share your finds with us and other fans. Yes, it’s that time of year again! 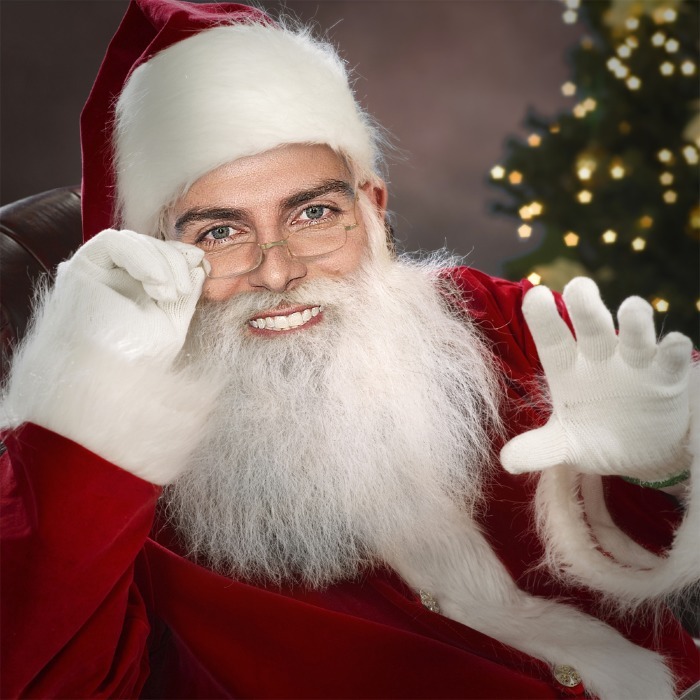 Time to launch our annual Team Giuntoli Christmas JibJab video. This year, the men of Grimm have formed their own 80’s hair band. We hope you enjoy our Christmas treat and that it brings a smile to your faces. You can check the video out via the link below.